When a strange boy shows up at 11-year old Ellie's house, he looks a lot like Ellie's grandfather, a scientist who's obsessed with immortality. But could it really be Grandpa Melvin? 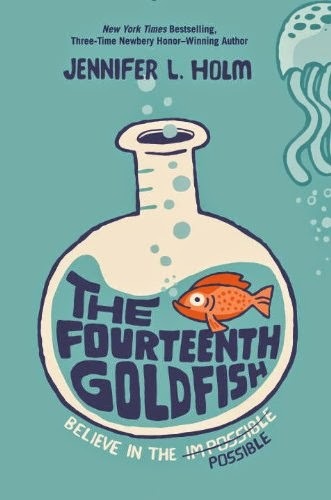 The reader needs to suspend his or her disbelief in this quirky new realistic fiction/fantasy mash-up from award-winning children's novelist Jennifer Holm, as Ellie and her friend from school try to help the suddenly teen-aged Melvin recover his newest invention from the lab--one that has made him young again. But Melvin has a lot of other problems to cope with--from doing his homework to dealing with his daughter who is now acting as his parent! Holm mixes in lots of information about real scientists, and it's nice to see a novel in which the main character is fascinated by science and is a female. Ellie realizes that the great achievements of science, like those of Marie Curie and Robert Oppenheimer, can have their negative aspects as well, and the novel sensitively delves into these serious issues as well as whether immortality would be a good thing or not while maintaining a sense of humor in this appealing middle-grade novel. Back matter includes recommended resources on science and famous scientists mentioned in the novel that are appropriate for middle-grade readers. With the adoption of Common Core nationwide, we are already starting to see increased demand at our library for nonfiction resources for children, particularly for books suitable for kindergarten and first grade. Animal reports are particularly popular with these early grades, and Cathryn Sill's new book, About Parrots, a new release from Peachtree Press, is ideally suited for that purpose. The large format book features beautiful full-page paintings of different colorful parrots from around the world by wildlife artist John Sill, along with very brief and simple text that is targeted toward young children (see example below). Catherine Sill is a former elementary school teacher, and it is clear that she knows her audience well and what will interest young children as well as information they will require for school. The simple text covers diverse topics such as the parrots' diet, habitat, communication, predators, and nests. The main part of the book talks only about wild parrots, and does not cover their long history as pets, or their skills at imitating sounds such as human speech. An afterword features additional information about each illustration, providing further details that would enhance the book for older children who are interested in going beyond the very basic information covered in the text. The afterword does touch briefly on how many parrot species are endangered because of both habitat destruction and being captured as pets. 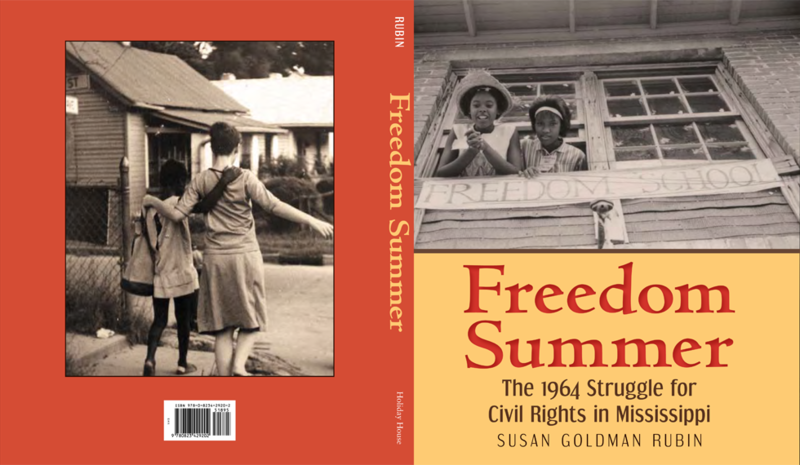 In addition to the afterword, other back matter includes a glossary, suggestions for further reading, helpful websites for children on parrots, and a brief bibliography. 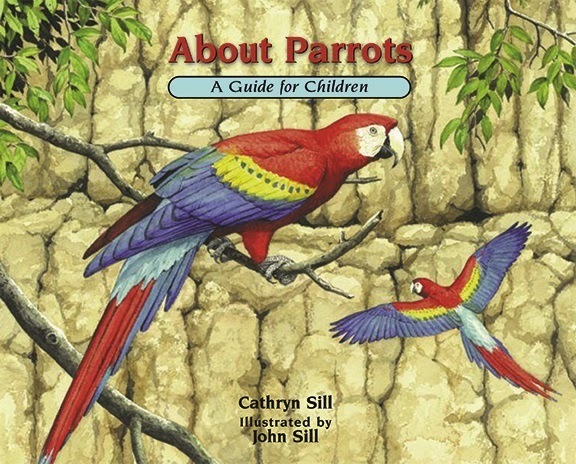 About Parrots is part of the "About...Series," which includes volumes on various animal groups (i.e. mammals and amphibians) as well as particular species, such as penguins and raptors. At a recent professional meeting for children's librarians, we were advised that with Common Core, we should be incorporating nonfiction books regularly into storytimes for preschoolers and even toddlers. This is a wonderful example of a nonfiction book that could be easily incorporated into a storytime for young children about birds, since the minimal text and large illustrations make it well suited to reading aloud to young children as well as for school reports. 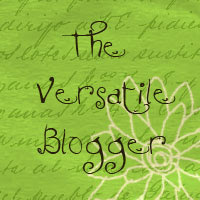 Kid Lit Reviews, Jean Little Library, Geo Librarian, Chat with Vera, Kid Lit Frenzy, and Blue Owl. Note: An advance copy of this book was furnished by the publisher.